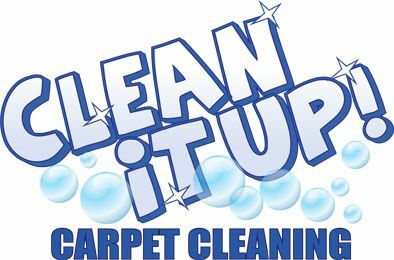 Our company provides the highest quality carpet, floor and upholstery cleaning in the state of Utah. 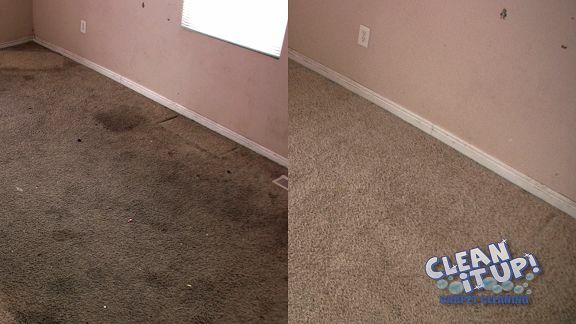 Our unique proprietary pre-spray and Hot Water Extraction will clean your carpets and rugs more thoroughly than any other system. We do more than rugs and carpets. 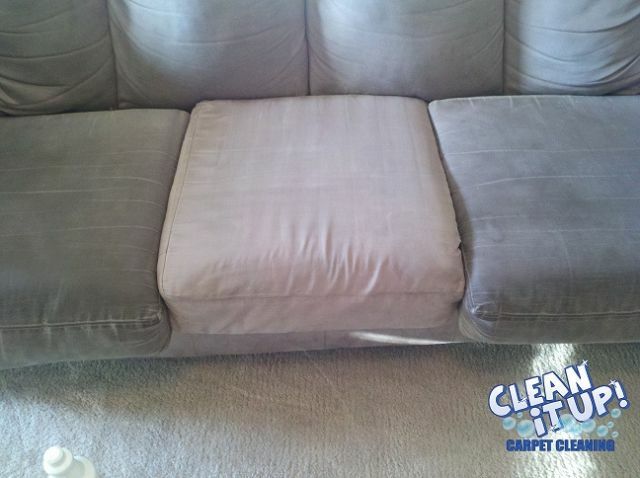 We are also a leading Salt Lake City Upholstery Cleaning company as well.